Investing in stocks is an easy and great way to make money either for short-term or long-term planning. It was after the global economy meltdown that the risk of investing in stocks became obvious to everybody. Be that as it may, investing in shares still remains the best investment vehicle. Stocks or shares represent one’s ownership of a company. When you buy shares of a company you automatically become a part owner (shareholder) of that company. There are two kinds of shares; ordinary shares (common stock) and preferential shares. Ordinary shares are held by shareholders. They get paid last or not paid at all if the company did not make a profit or go bankrupt. Preference shares are held by the founders of the company and these are paid before the shareholders. Ordinary shares are our focus here since they are traded on the stock market. You can make money from stocks in three ways – dividends, capital appreciation, and bonus shares. Capital appreciation is the rise in the price of a share. If you buy a share at N20 and it rises to N40, your investment has doubled in value. 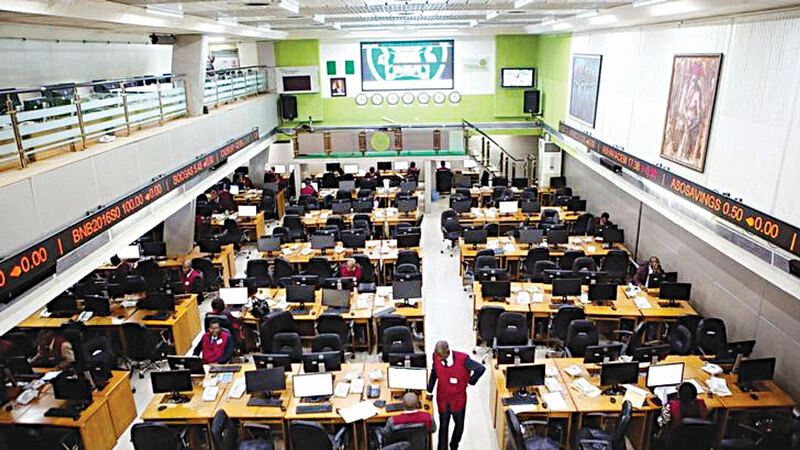 The reverse is also possible – I remembered when bought FBN shares way back in 2008 for N48.00 it was trilling because it kept rising until the economic meltdown occurred and reduced my shares to half their value. Bonus Shares are shares earned by investors when companies reinvest part of their profit and as a way of rewarding shareholders, the company create shares for this added value and allocate them to shareholders as bonus or scrip issue. It keeps your invested money above the inflation rate. It has higher returns compared to other investment vehicles e.g. savings account, bond and so on. You can sell off your stock at any time and get you money back with a profit it you sell at the right time and price. You can turn your money over quickly when you trade with it. You either invest directly by buying particular stocks or indirectly through fund managers (mutual fund). To avoid too many issues just approach a broker and register. 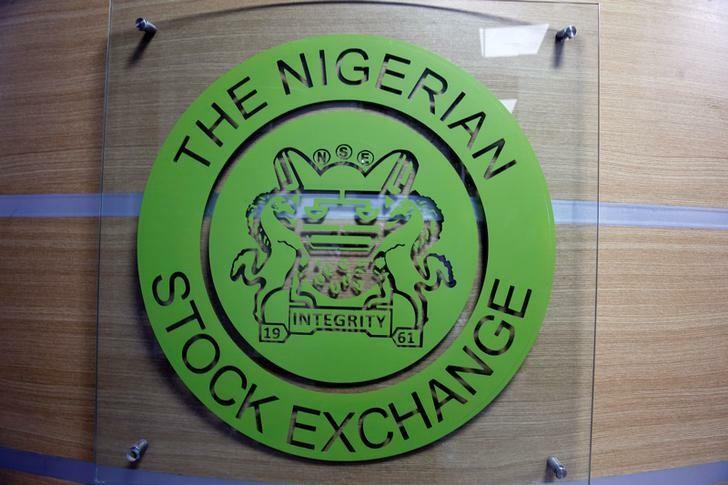 Check the Security and Exchange Commission (SEC)’s website for list of regulators or brokers. Run a check on the broker before you deal with him. Complete the registration by filling the forms (CSCS inclusive) and submitting all required documents such as utility bill, valid ID card, passport photographs, bank details, and others. Many brokers vary in terms of their minimum investment amount – from N50,000 and above. Ensure you find out what the minimum is before registering. Brokers do most of the running for you in respect of your investment. They buy shares for you and trade for you at your instruction. You get to pay them a commission for every transaction either sales or purchase. Now that your account is set up and well funded you can now proceed to the next step. After registration, you will be allotted with a CSCS number with which you deal on the stock market. The next step for you is to buy some shares with the fund in your account but you can increase the minimum to buy more. You have to be smart at picking stocks or better still you can ask your broker to help you out. Blue Chip stocks and Bank stocks are very good stocks to buy, they have high returns. Keep your nose on the ground before you buy any stock. Issues like a management problem, mergers, and acquisitions, law suits, natural disasters, etc have a way of affecting the value of stocks. You can either be an active investor or passive investor on the stock market. This is a function of your risk-taking traits, goal or needs. If you are very good at taking risks you can become an active participant or trader. If not, just buy for hold i.e. buy low and wait for the value to appreciate before selling, this requires patience and discipline. On the other hand to be a trader you need to be a good watcher of the market, vast with the terminologies of the market, knowledgeable, etc. Investing in stocks can be very trilling but you have to take note that though it has a high yield so also it has a high risk. Because of this do not put all your money in a particular stock, spread your portfolio (buy from different companies and sectors). Avoid the band wagon effect, do your own research and follow your guts or broker’s advice.